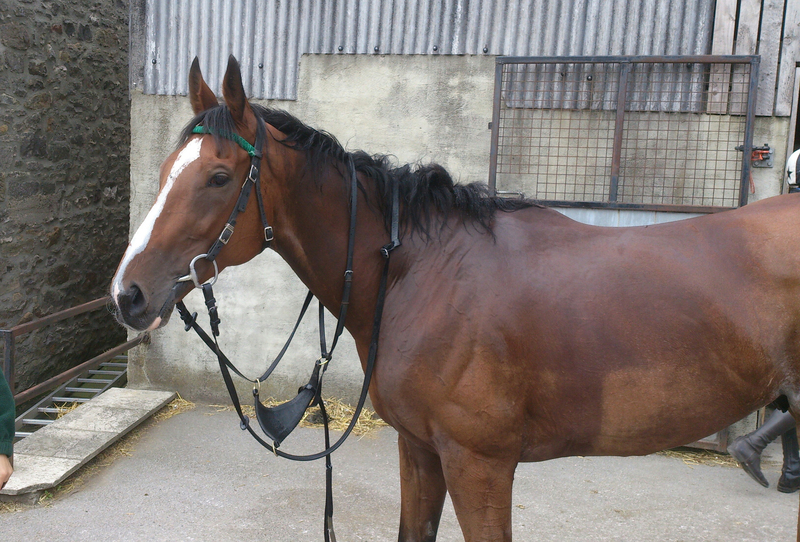 An affordable way to have a share in this really nicely bred 2 year old flat runner for next season. 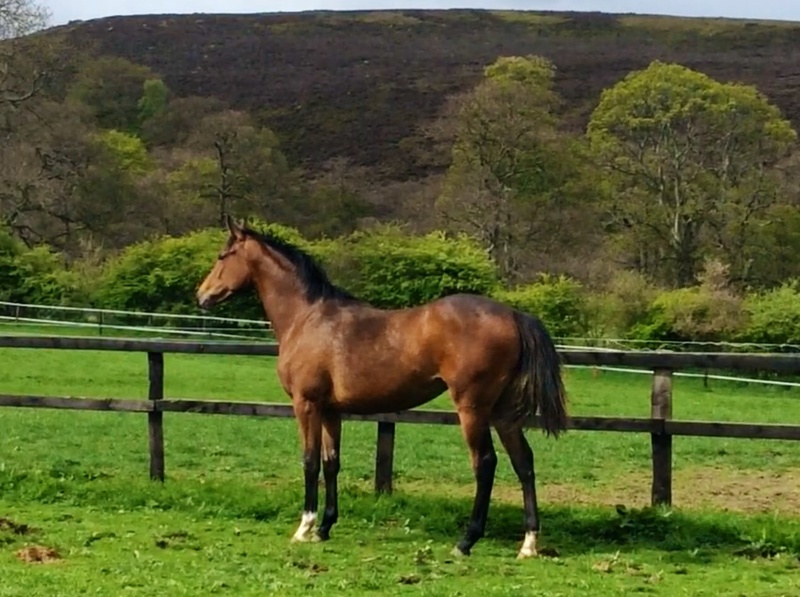 Watch this filly grow and mature this summer, and see her progress as she is broken to ride and learns to go up the gallops at the backend of the year…you will be with her progress every step of the way with regular updates photos, videos and unlimited gallop/stable visits. All expenses in until the end of 2016 for £1000. Phil purchased her at the Goffs Foal sales and she is by the sharp 2 year old Royal Ascot runner and new sire, Sir Prancelot. 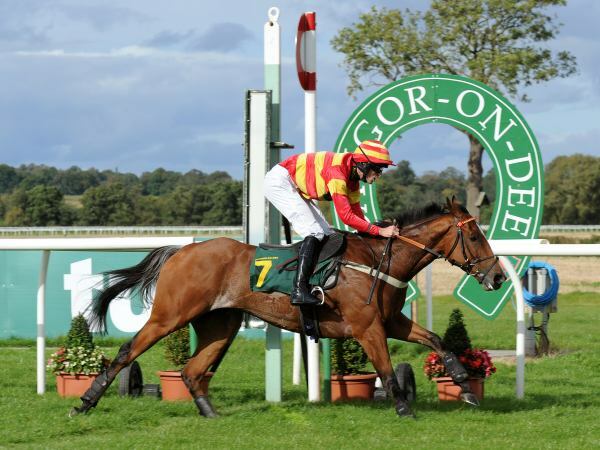 1st DAM Tea Chest did not run but has so far bred one runner, one winner – Clare Island Boy (made £62k as a yearling at Tatts) winner of £29k, 3 wins, 2x 2nds 2x 3rd from just 12 career starts. He was a winner at Goodwood on the flat and his highest rpr was 91. 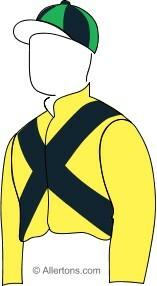 He won a maiden in July at Sandown as a 2 year old and was a forward type. He then trained on and won as a 3 year old in the UK and as a 4 year old in Australia. Her yearling colt by Roderic O Connor made £15k as a foal in 2013 and was a good pinhook to make £33k as a yearling at tatts in 2014. He will make his debut in 2015. This filly is her third produce, and she is by the first season sire and top notch sprinter, Royal Ascot 2 year old winner, SIR PRANCELOT whose first foals have been well received at the sales this year, the top price foal being £120,000 for a filly. 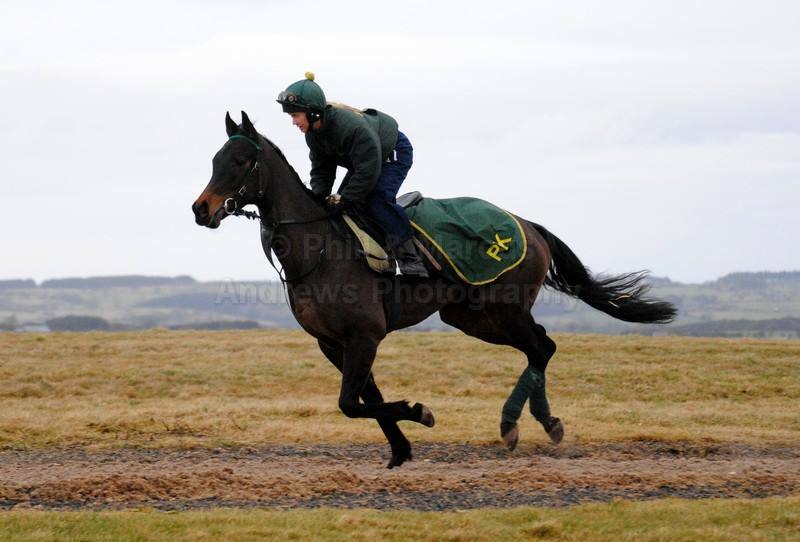 She can be viewed at Dibble Bridge Stables and is bred to be a 2 year old runner – she is well grown and athletic. We will watch her Roderic O Connor half brother with interest this year and hopefully he can add to her page with some black type. He has 3 x 2nd so far this year! 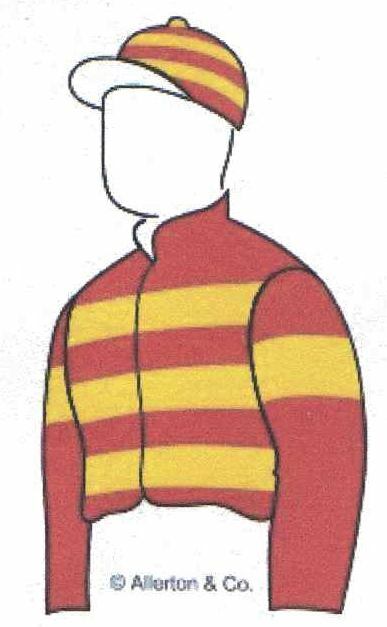 3rd dam Tea House was Listed and group placed, and bred 10 winners from 10 runners. including the multiple group winners DANISH (Group 1) , ACE and HAWKEYE. To request joining forms and for more information on how the partnership will run – please email wakingned1@hotmail.com – with no obligation at this stage. 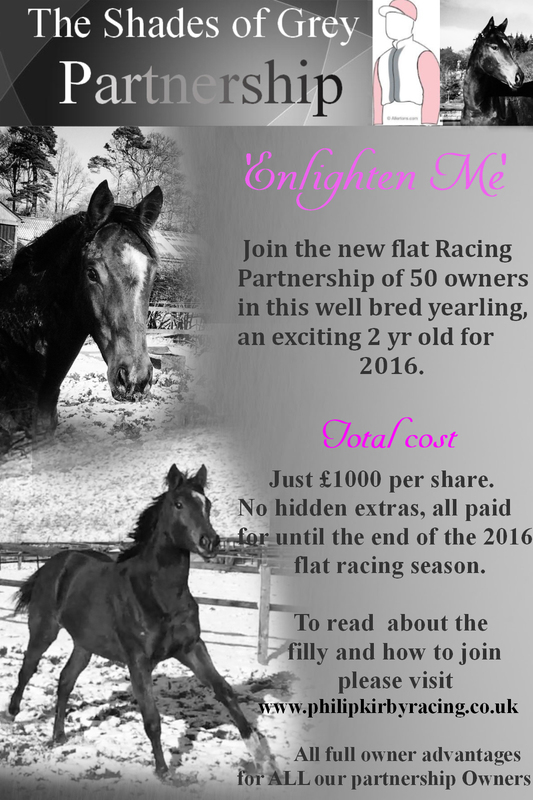 Partnership launches 14th February 2015 and runs until the end of the flat season 2016. JOIN AT ANY TIME. Very special Welcome pack (Valentines Owner Card/photos/ Ownership certificate/breeding page) to give as a Valentine’s Day Gift sent out by post, prior. 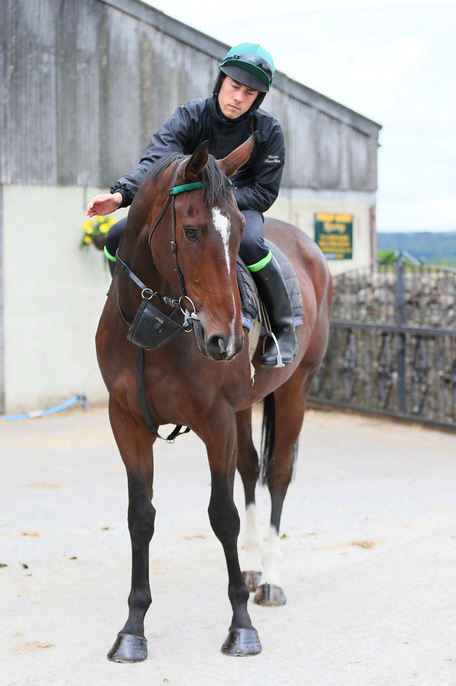 The Kayf Tara filly owned by The PKR Racing Pship, four shares remain. For more details see FOR SALE page.